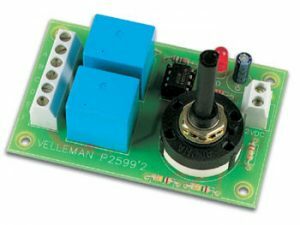 Control the speed of a DC motor without sacrificing torque. 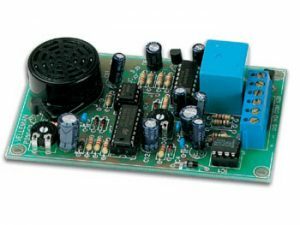 This Pulse-Width-Modulation (PWM) DC motor controller can provide up to a maximum continuous current of 50A to your DC motor or other DC load. An optional LCD module (LCD1133) is also available that will precisely indicate the currently set frequency and duty cycle for accurate control of the PWM signal. A 12V DC fan is included with the motor controller for robust reliable continued operation under heavy loads. 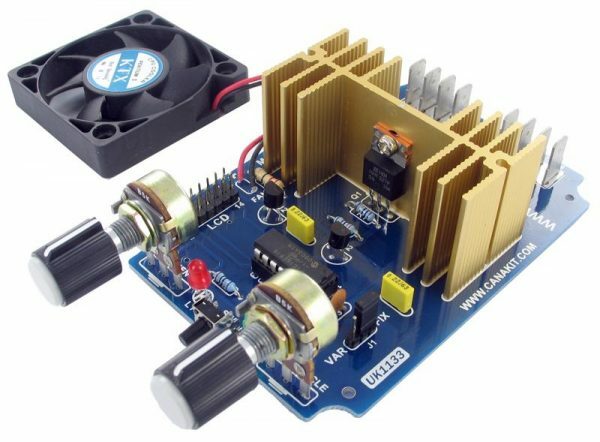 Please note that DC fan is only designed to work with a supply voltage of up to 12V DC. 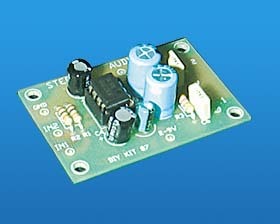 For higher voltage operation, the DC fan will need to be replaced accordingly. 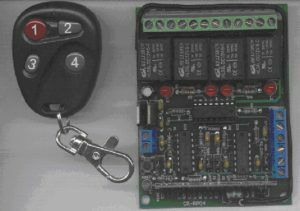 • Applications: Motor Control, HHO, DC / LED Light Dimmer, Heating Control, etc. Fully assembled and tested. No soldering required.